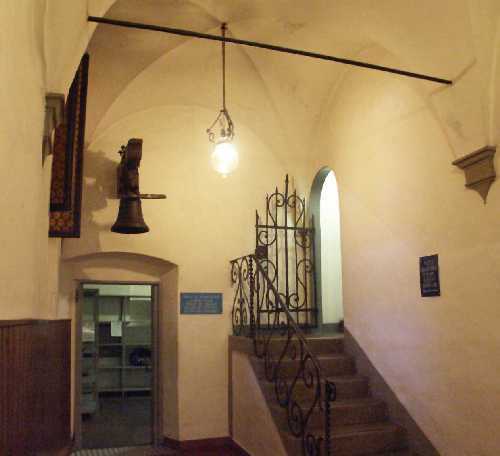 The Santa Monaca hostel is located in an ancient convent of the 15th century in the historical centre of Florence in the quarter of S. Spirito. 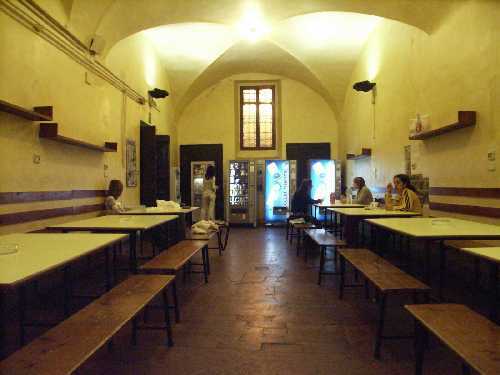 The hostel has been running for 40 years, the service, price, hospitable atmosphere, and the young dynamic management all make S. Monaca one of the best known and most popular hostels in Florence. 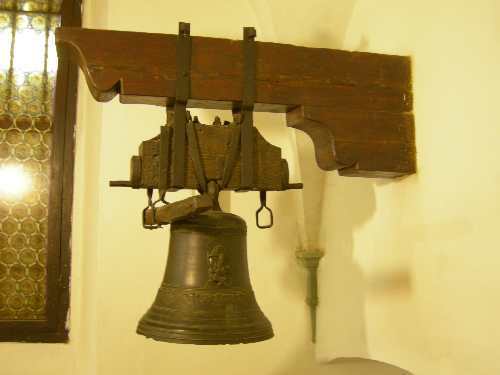 The main museums and monuments are within a few minutes walking distance, as is the city's main railway station. 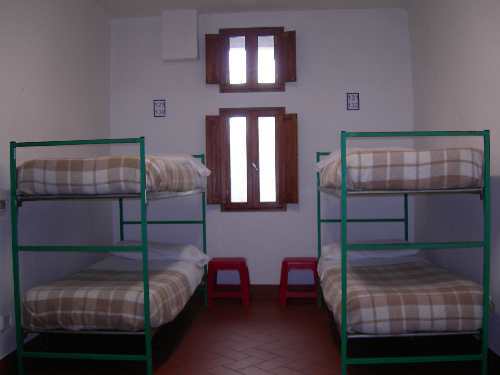 As this is an independent youth hostel there is no age limit and a YHA card is not required. The reservation could be cancelled no later than 8:00 a.m. of the day before the arrival. In any case after that time the cost of the first night will be charged on the credit card for 'NO-SHOW'. If the credit card details are not corrects on the day of arrival, the reservation will be totaly cancelled without notification from the hostel. Check-in can be done between 6 a.m. and 2 a.m. .
After that time the reservation will be completly cancelled and the cost of the first night will be charged on the credit card for 'NO-SHOW'. From the main train station you can walk here in about 15/20 minutes or simply get bus N° 36, 37 or 11, second stop after the bridge (SERRAGLI - OSTELLO SANTA MONACA). 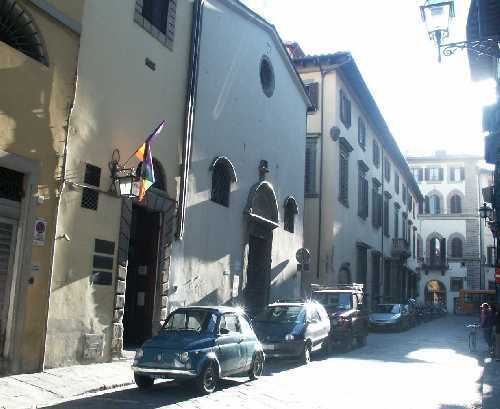 By walk, you have to locate Piazza Santa Maria Novella next to the main train station. From there you should walk down to the river Arno going through Via de Fossi. Cross the bridge 'CARRAIA' and go stright ahead to the second traffic light (about 200 mt from the bridge) and then turn right into via S. Monaca. We are on number 6. Check also for the signs indicating 'OSTELLO' after the bridge. From 'Campo di Marte' Railway Station by the bus N°12 to the main central station.